We had fantastic feedback from this year’s 2018 SEN Jigsaw. You can watch our video here. Who is SEN Jigsaw for? We are now pleased to announce 2019 workshops and plenary speakers. If you’re and education professional working within SEN/SPLDs and would like informal CPD, this is the conference for you. If you are a parent of a child with SEN/SPLD and seeking advice and guidance, this is the event for you. SEN Jigsaw is relaxed, informal, yet professional. We work based on sharing best practice and only inviting key speakers and workshop hosts we’ve worked with in the past or trust their work, knowledge and experience. 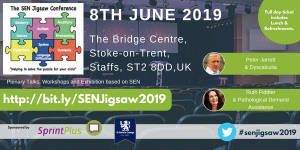 SEN Jigsaw is unique as you won’t see exhibitors from national companies, we focus on organisations who are passionate about SEN and sharing best practice. We attract education professionals and parents from all over England. In fact this year we’ve just gained our first international delegates! 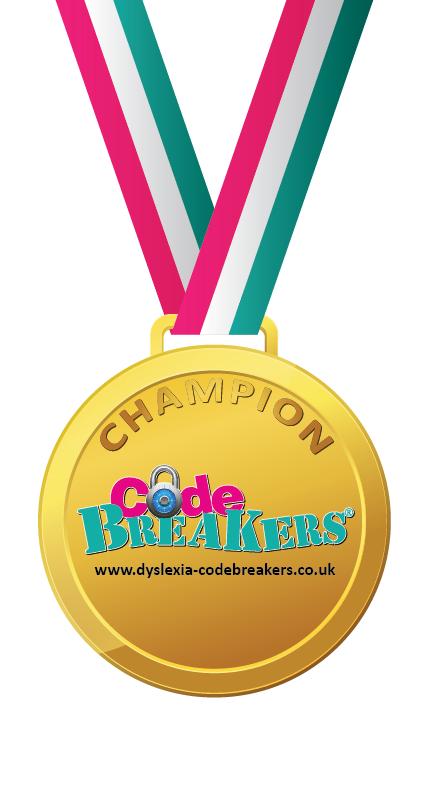 We will of course be hosting our own workshop again at CodeBreakers. We’ll be reporting on the effectiveness of the CodeBreakers Pilot Study in School 2018-2019 and effective strategies for reading and spelling. What SEN/SPLD will be covered? 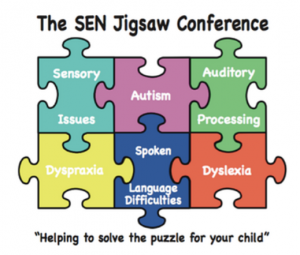 If you are looking for information on dyslexia, assistive software, dyscalculia, autism, pathological demand avoidance, auditory processing, complex language or dyspraxia you’ll find help, support, information and services at SEN Jigsaw in the form of plenary speakers and workshops. What will I gain? You’ll also find an exhibition hall with a number of other SEN/SPLD service and product suppliers who are available to chat to you about your individual or school needs. Our workshop hosts will provide you with practical information which you can take away and use at home or in the classroom. The aim on SEN Jigsaw is to provide information about overlapping complex needs which impact on learning. SEN Jigsaw is a great place to meet like minded professionals and parents to share knowledge and information. We hope you can join us. 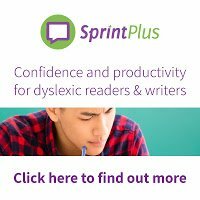 Thanks to our sponsors for SEN Jigsaw 2019 St David’s College, Llandudno and SprintPlustext to speech software. New for 2019 are our parent tickets and afternoon only access to workshop and exhibitions. Our professional tickets offer an informal CPD certificate.